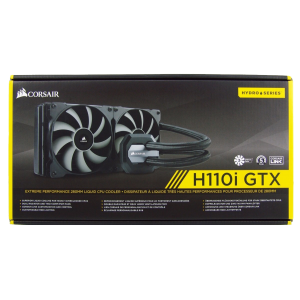 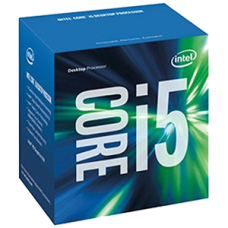 Processor Base Frequency- 3.00 GHzMax Turbo Frequency- 4.10 GHz6 Cores 6 threadsCache- 9 MBSockets S.. 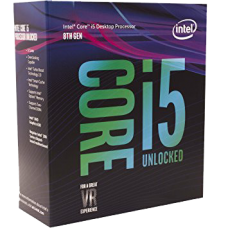 Processor Base Frequency- 3.20 GHzMax Turbo Frequency- 4.60 GHzCache- 12 MBBus Speed- 8 GT/s DM..
Intel 9th Gen Core i5 9400F ProcessorThis processor with the suffix "F" in the name is a new breed..
Intel® Core™ i7-9700K Processor 12M Cache, 3.60 GHz up to 4.90 GHz, 8 core and 8 threads. 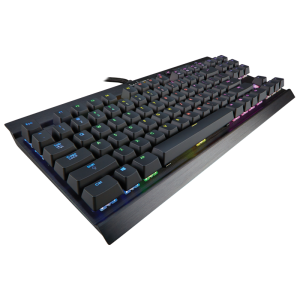 This pro.. 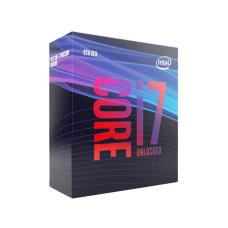 This processor would be best choice for mainstream users who prefer value-oriented pricing and mod..
Intel UHD Graphics 630 Compatible only with Motherboards based o..
With new 7th Generation Intel® Core™ processors, your PC will meet every demand quickly a.. 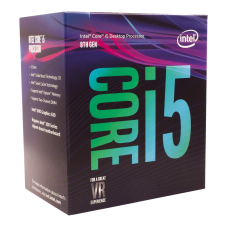 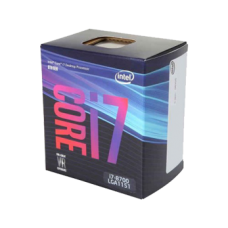 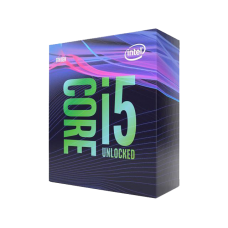 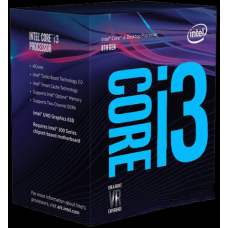 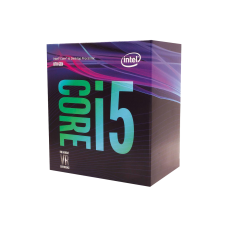 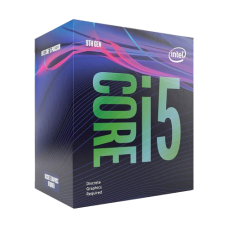 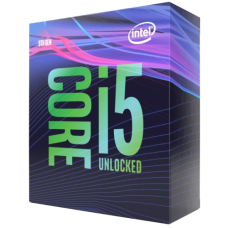 Product Collection8th Generation Intel® Core™ i3 ProcessorsCode NameProducts formerly Coffee LakeVer..
· For A Great VR Experience · Max Turbo Frequency 3.50 GHz · Intel HD Gra.. 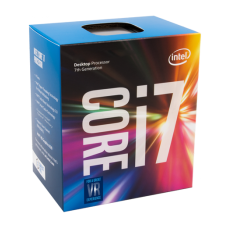 Equipped with rapid responsiveness, the 7th Generation Intel® Core™ processor has the power an..
Now everyday computer tasks can happen faster. 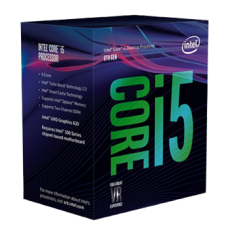 Edit photos and videos seamlessly. 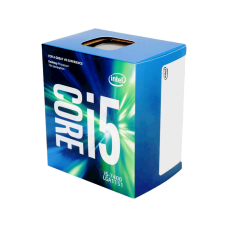 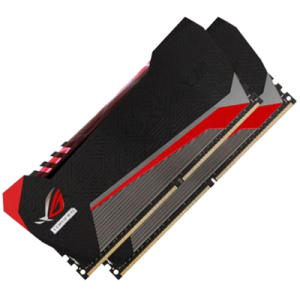 Move between progr..
6 Cores / 6 Threads 3.70 GHz up to 4.60 GHz / 9 MB Cache .. 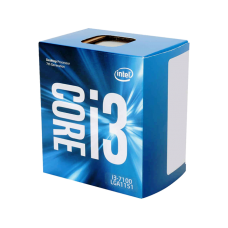 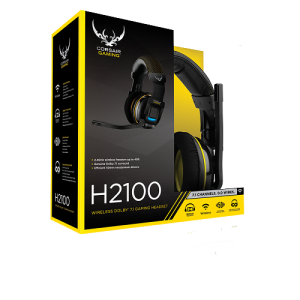 Equipped with Intel® Turbo Boost Technology 2.02 3, your computer will have the unprecedent.. 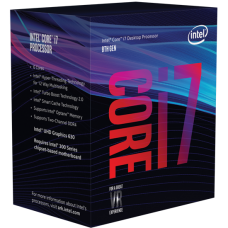 Product Collection8th Generation Intel® Core™ i7 ProcessorsCode NameProducts formerly Coffee LakeV..